Looking for a FREE winter-getaway!? 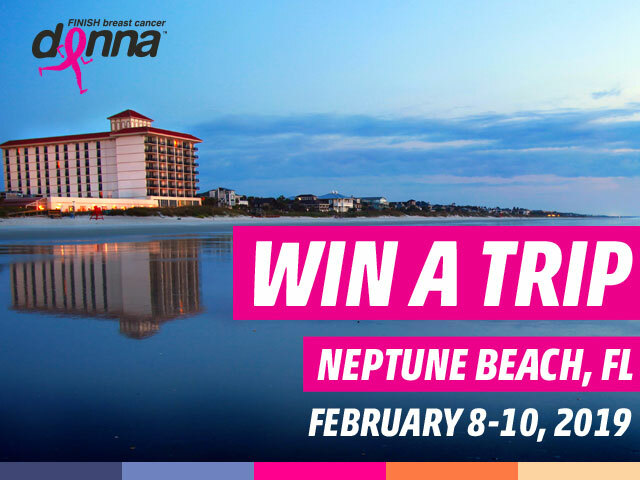 We’ve partnered with Visit Jacksonville and the Beaches and One Ocean Resort to give away a FREE, VIP Experience to DONNA Marathon Weekend! Enter HERE.